Kristin Merkel comes to Meristem with over 18 years of experience in the financial services industry. Her experience includes alternative investing, prime broker trade settlement, as well as, cash management and reconciliations. 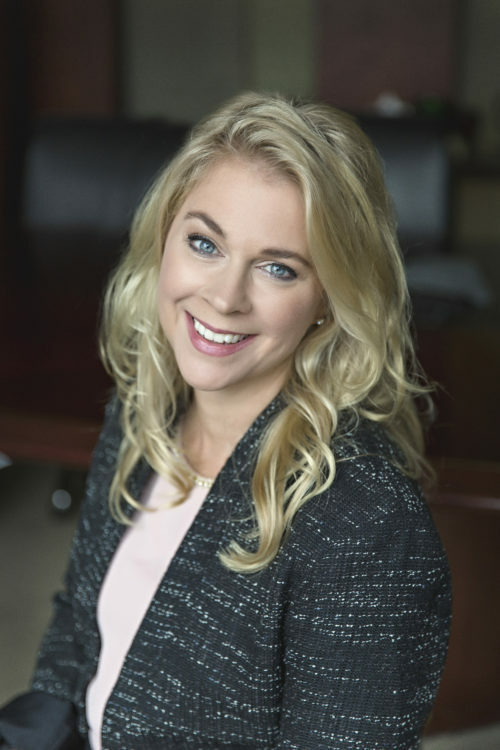 Most recently, Kristin worked for SS&C Technologies in Edina and prior to that she was with Pine River and CarVal Investors, LLC. In her current role, Kristin works closely with Meristem’s Associates and Advisors to help provide a seamless experience for our clients. Kristin has her degree in Business Administration with a concentration in Marketing from Augsburg College. When not at Meristem, she enjoys spending time with her husband and son at their cabin.